This is an archived view of our old website. Click here to view the new website. with "Subscribe" in the subject line. Include your name and the email address you would like the updates sent to. If you would like to receive updates from the MHSOAC with information that is relevant to counties, please email mhsoac@mhsoac.ca.gov with "Subscribe to Counties" in the subject line. Include your name, county, and the email address you would like the updates sent to. 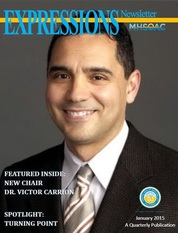 If you are in crisis now or need to speak with a professional counselor, click below to get immediate help. The Mental Health Services Oversight and Accountability Commission is pleased to announce the appointments of two new Commissioners and the re-appointments of three current Commissioners to the MHSOAC. PEI Documentary, A Choice to Heal, Now Available in Spanish. 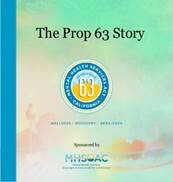 MHSOAC is pleased to announce the publication of “The Prop 63 Story” showcasing individual stories of hope and recovery as a tribute to California Senate President Pro Tem Darrell Steinberg, author of Prop 63, for his hard work and dedication to improving mental health services in California. 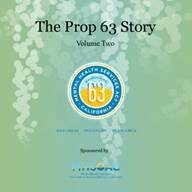 The Prop 63 Story is now available at http://bit.ly/1zt0wEM.